This symposium continues discussion and debate about ‘Graphic Design Research and the Research Excellence Framework’ that began at Sheffield Hallam University in October 2018. 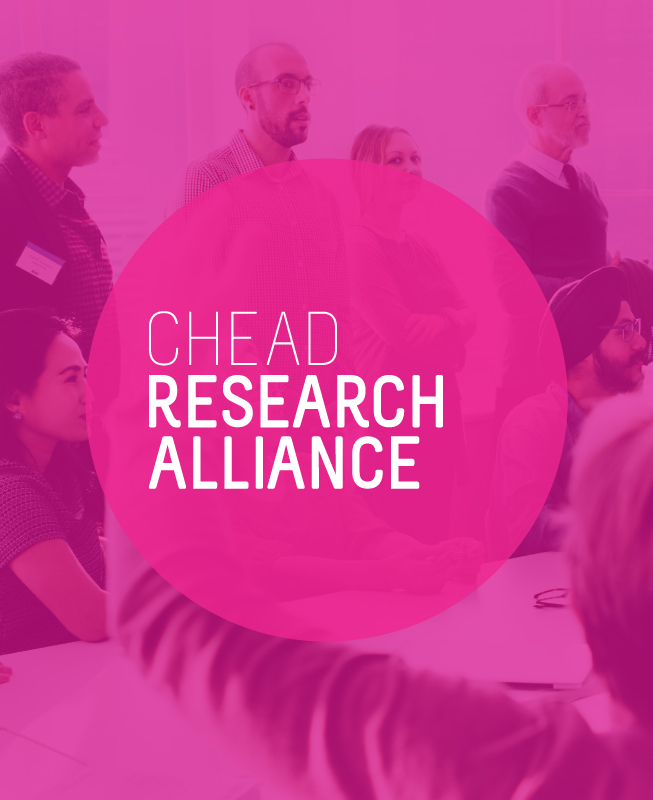 It will, again, bring together senior managers, researchers and graphic design educators to define some important terms of reference for the future of graphic design research. Building on recent scholarship, it will speculate on a future for graphic design studies and the need for more coherence, consensus, stability, and standards i n graphic design research. and views from graphic design educators. The event is co-organised by the Graphic Design Educators’ Network and the Council for Higher Education in Art and Design (CHEAD).